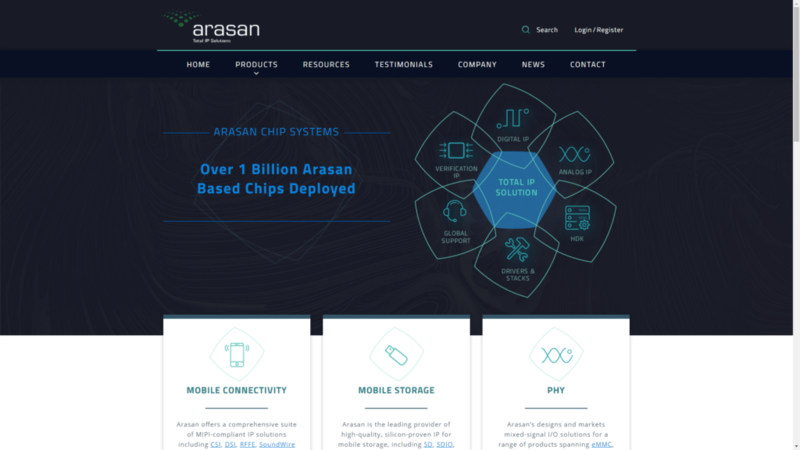 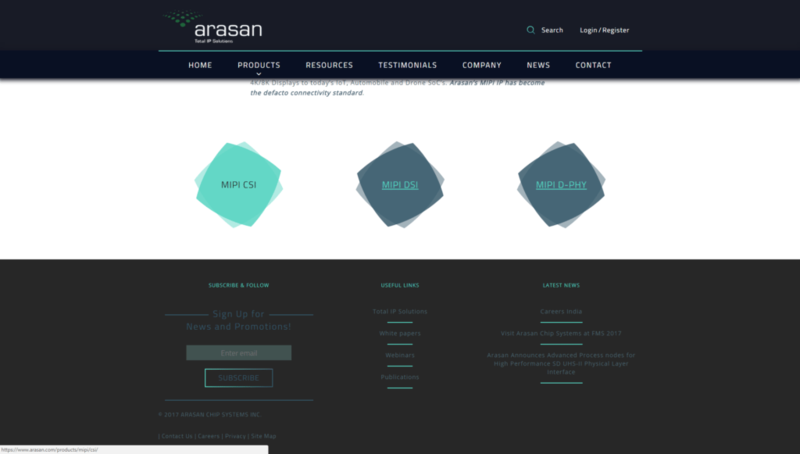 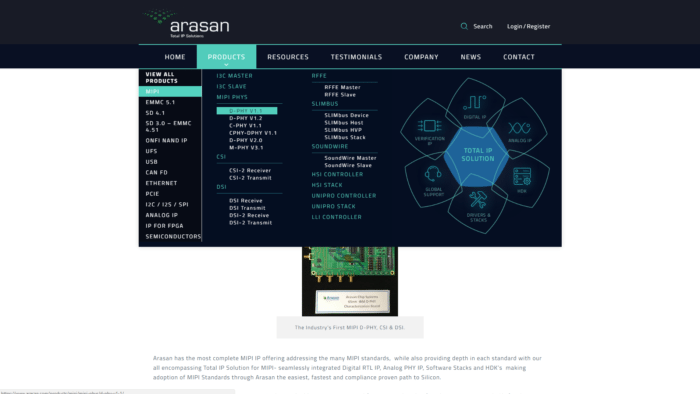 Arasan Chip Systems® is an industry leading provider of Total IP semiconductor systems for domestic and international clientele. 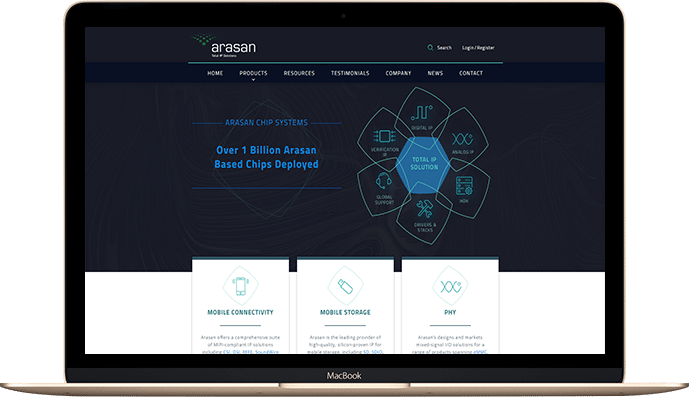 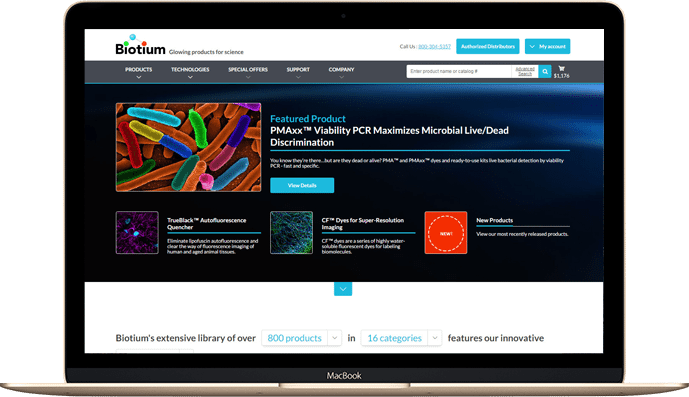 They specialize in providing semiconductor architecture engineers and design teams full support from the initial stages to post-product launch. 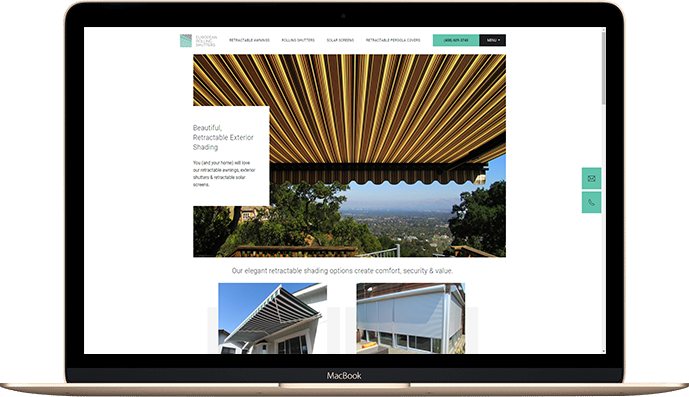 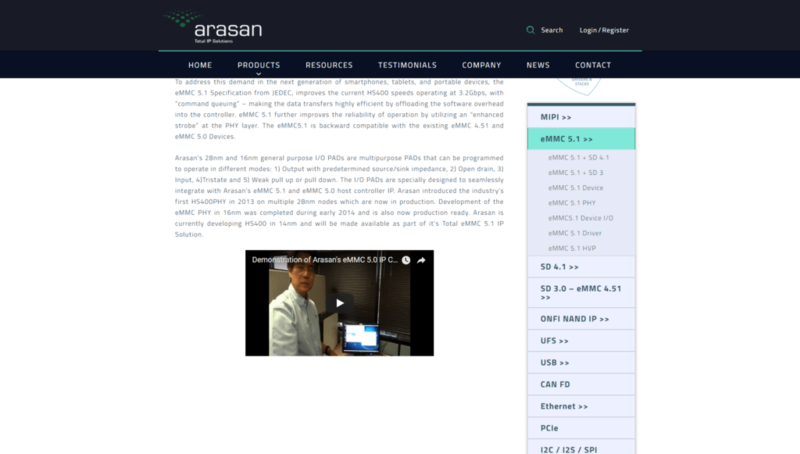 The website was designed and developed with a focus on fulfilling engineers’ need for to-the-point products and service technical information. 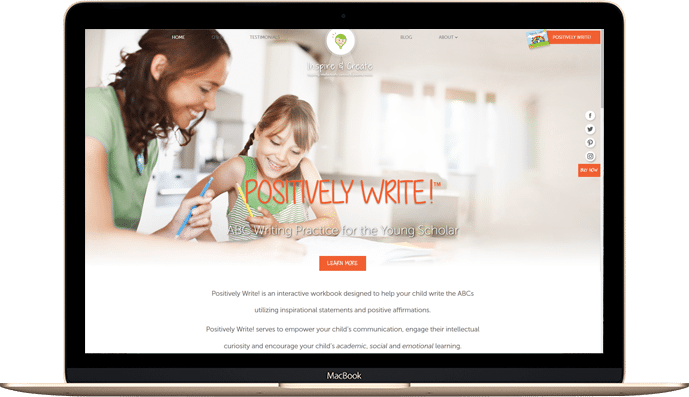 After reducing irrelevant pages and navigation from the previous website, Motava focused on designing a clean, yet visually striking appearance. 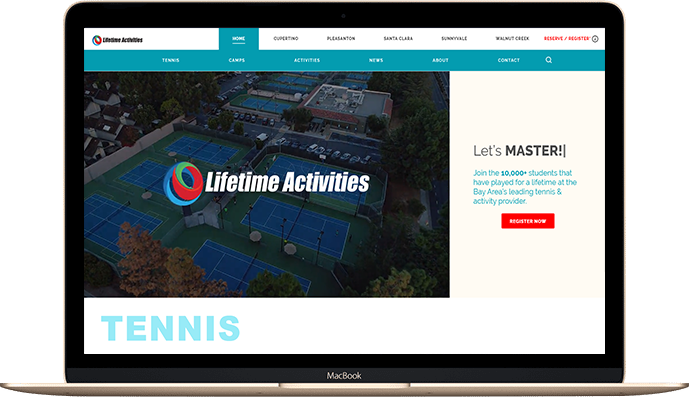 The new website features a product-first atmosphere, custom landing page elements, simple contact call-to-action buttons, and an interactive Total IP “wheel” to enhance the visitor’s experience. 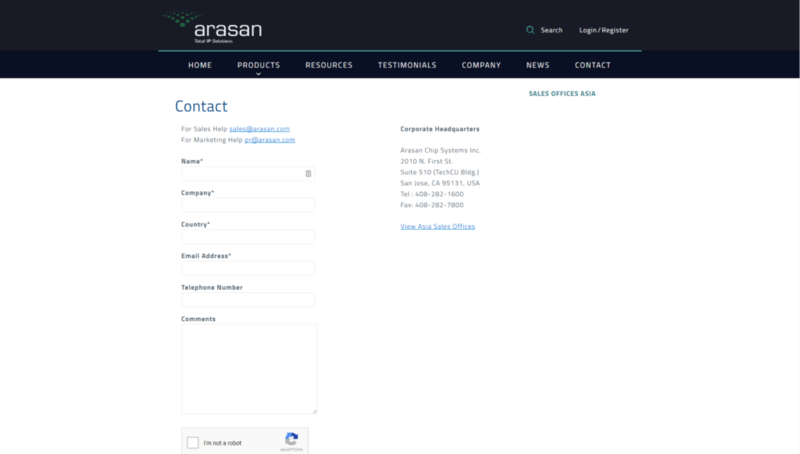 Custom-built navigational and product template pages, built on the scalable and powerful WordPress platform, insure that this website will grow exponentially with the company.